Please stay tuned on the Email List for Lisa’s FREE Ebook Download on Flower Essences! 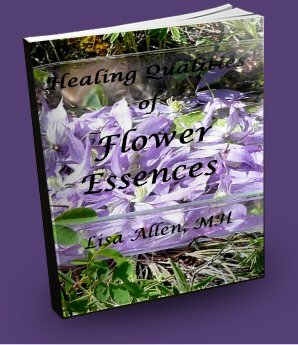 This highly anticipated and soon-to-be-available work will concentrate mainly on the flower remedies she has created and how they have so far worked for her premium clients. Vendors and sources are provided below for those who prefer to obtain their remedies directly. Flowers Heal has this handy guide for pendulum dowsing (radiesthesia) or applied kinestheology/ for choosing remedies. These are Flower Essences made by me in San Diego, California and in Western Montana USA, using the Sun Method (unless specified) and if possible, the plant’s Astrological Ruler in the proper planetary hours and signs/aspects if at all possible, to enhance each Essence’s applications in healing work. I use a method similar to when I made my first Essence (which was Dandelion) and as a Reiki Master – Reiki is included! These are only available to my clients. Some pictures of the flowers can be found at this link. Evening Primrose (Oenothera biennis) – made at night since it blooms at that time. Floracopeia has a wonderful line called FlorAlchemy! Wise Action Healing – Acupuncture and 450 Essences from everywhere! For how to make your own Flower Essences with the “Sun Method,” visit http://en.heilkraeuter.net/flower-essences/ and www.sacred-space.com.au/make-flower-remedies.html, and you will find here at Magick Garden a very thorough explanation, along with a list of some individual flower essence healing properties. 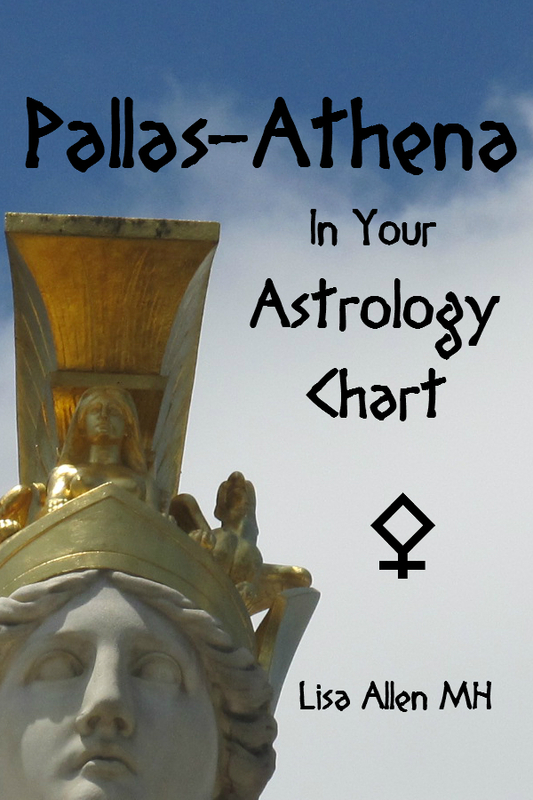 Llewellyn’s Journal has also featured an article by Author Laura Silvana that you may find helpful. 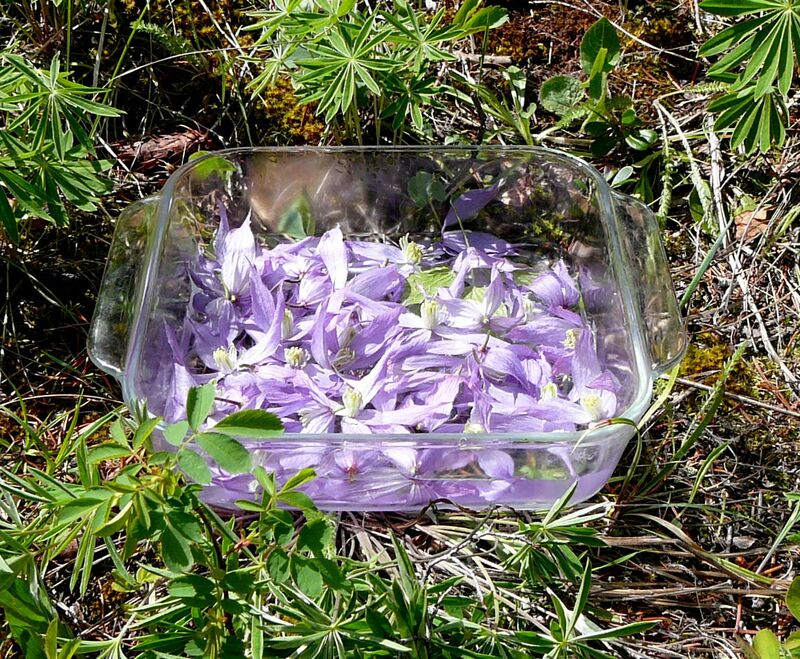 Also, the “Boiling Method” was implemented by Dr. Bach to make most of his tree flower essences, as they “bloomed” when still too cold – gather twigs with flowers/catkins, etcetera, and boil them in a stainless steel pot with spring water for 30 minutes to one hour, strain, and store by adding the same amount of 80 proof Brandy (Christian Brothers is a good one, as it is aged in Oak barrels) as you have made of Essence when complete. Everything else is like the Sun Method. For Flower Essence Certification, there are many excellent courses, although most of them are only for Bach Remedies, or for their own flower essence lines. While I believe it is beneficial to study Bach’s work, I believe a wider spectrum should also be included. A great choice (especially if you are in the UK) is Sara Turner of Essentially Flowers, as she offers accredited coursework through the British Flower and Vibrational Essence Association (BFVEA), which could enable you to accept insurance payments for services (and as an aside, if you wish to manufacture essences and sell them in the UK, the British Association for Flower Essence Producers, or BAFEP, has guidelines that can help). Please also look at Sara Crow’s Flower Essences Course Webcast featuring Floracopeia’s lovely line of essences, FlorAlchemy. Between Herbalism and Flower Essence/Vibrational Remedies is Homeopathy. The Annual World Homeopathy Awareness Week (WHAW) is April 10th-16th and the health themes vary every year. I found Homeopathy and More an interesting website to explore, especially the Constitutional Remedy tests and the “DIY” of making some remedies for certain acute ailments. I enrolled in a very low-cost Homeopathy Elementary Course Online at Hpathy.org (Dr. Manish Bhatia is awesome!) and have a small blog and the Students’ FREE and low-cost Resources and Networking Group at Hpathy.com. My personal Homeopathic Doctor is Jeff Parker of Parker Homeopathic – he is amazing and utterly patient! Very nice! A great beginning!! Trying them for the first time. Can not wait! Oh it is so exciting to see you here (love your blog by the way!) 🙂 Which one(s) are you trying? I just LOVE them! You know starsandmoon? I think Moon Sign for determining essence selection would be very useful as a first-step using these, especially since our Moon needs to feel secure before we can ever be our identity (Sun) hehe! GREAT idea! !